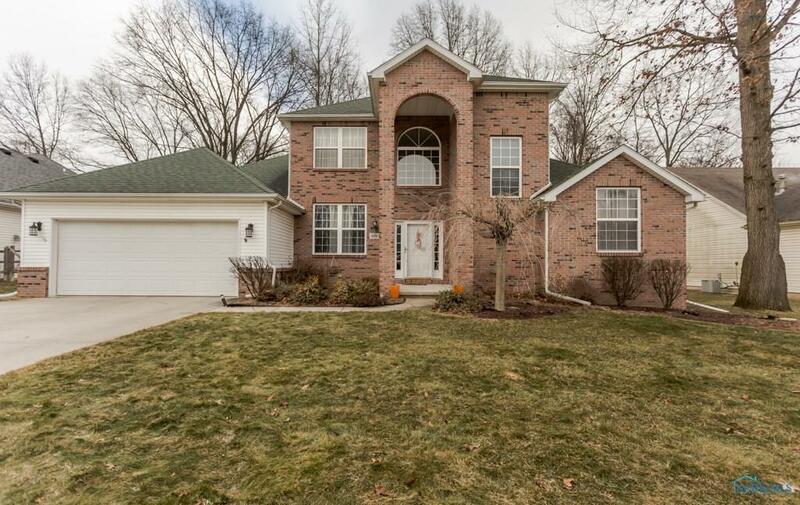 Check out this beautiful four bed three full bath home. The spacious 2505 sq/ft home is set in a beautiful two story with an open living concept. The home has two bedrooms and laundry on the first floor. Please follow the link to the 3D tour to see the floor plan, and walk through the home as if you are there.